A young Manhattan dietitian Tara Condell hanged herself in her West Village apartment after posting a suicide note online in which she apologised to her mother. She said “felt absolutely nothing during what should have been the happiest and darkest times in my life,” police sources said Thursday. 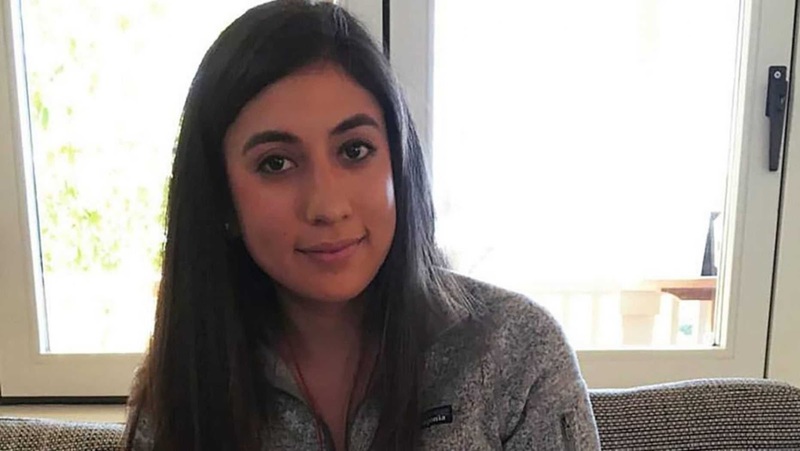 The 27-year-old Condell, from San Francisco was found dead with a cloth around her neck inside the bedroom of her home on West 10th Street around 4:30 p.m. Wednesday after police were called to the residence for a wellness check, sources said. Worried co-workers called the cops after Condell did not show up for work at the Midtown office of Top Balance Nutrition on Wednesday and saw that Condell posted the note to her website, according to sources. One of Condell’s co-workers was waiting outside the woman’s home by the time cops arrived. In addition to the note left on her website, Condell left another suicide note in a folder in her living room, sources said. “I realize I am undeserving of thinking this way because I truly have a great life on paper. I’m fortunate to eat meals most only imagine. I often travel freely without restriction. “I live alone in the second greatest American city (San Francisco, you’ll always have my heart). However, all these facets seem trivial to me,” Condell wrote. She continued: “It’s the ultimate first world problem, I get it. I often felt detached while in a room full of my favorite people; I also felt absolutely nothing during what should have been the happiest and darkest times in my life.